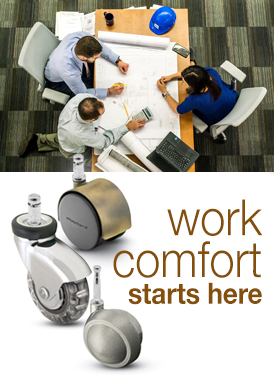 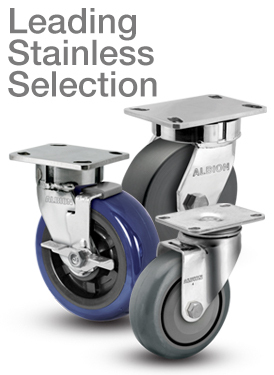 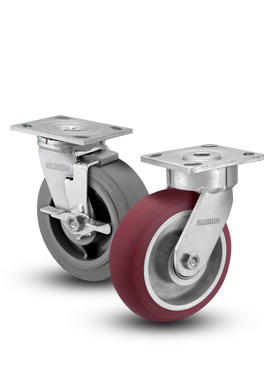 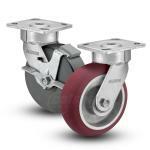 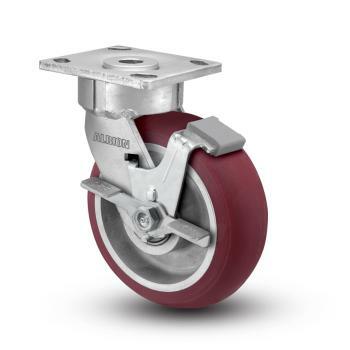 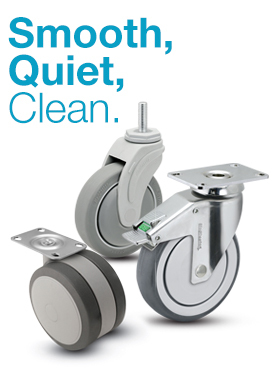 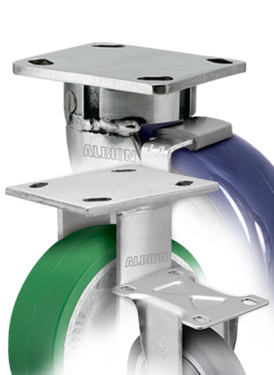 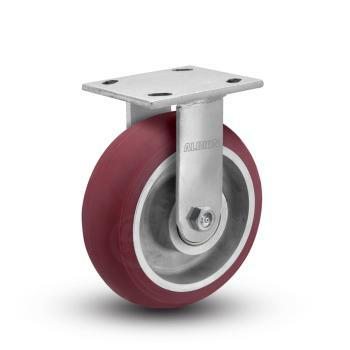 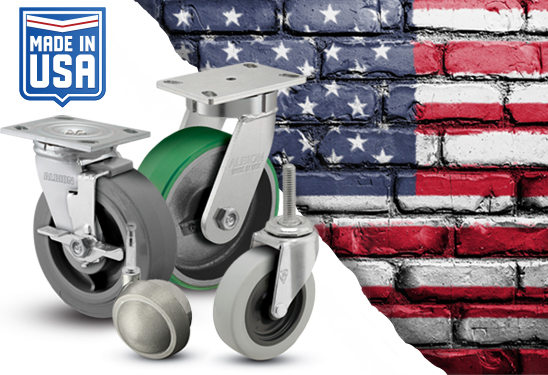 Albion 18 Series casters are ergonomically designed for ease of movement and quiet mobility. 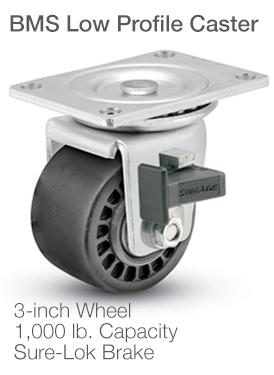 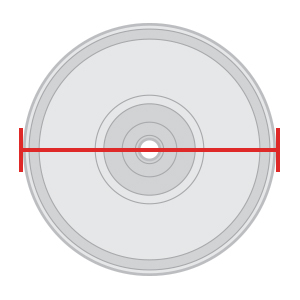 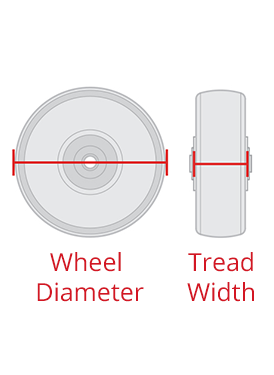 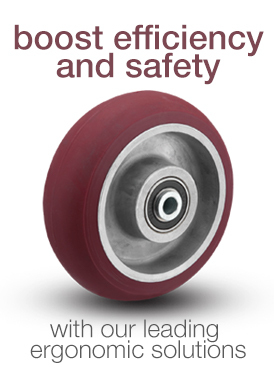 The sealed precision swivel bearing is maintenance-free and significantly reduces push/pull force, keeping equipment operations safer while improving efficiency. 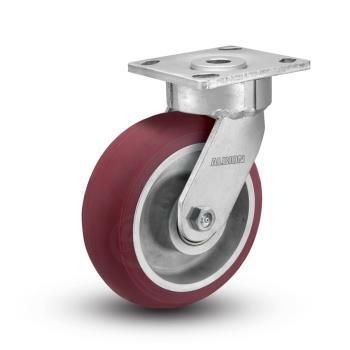 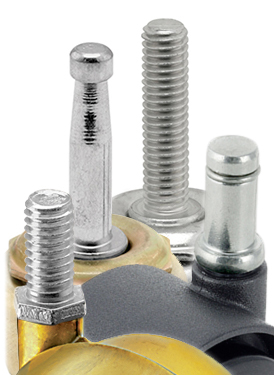 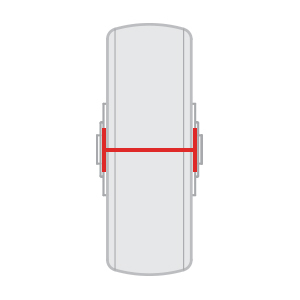 Rig is zinc-plated for an attractive, corrosion-resistant finish.